Kayla works at our Ladson office as a Office Administrator. Kayla has lived in the low country all of her life. Kayla attended the Dorchester County Career and Technology Center’s Nursing Assistant program. Kayla received certification and worked as a CNA in a variety of settings prior to joining the Tri-County Therapy team. Kayla enjoys cheering on her favorite football team, the Clemson Tigers. She enjoys spending time with her family, traveling and exploring the outdoors. 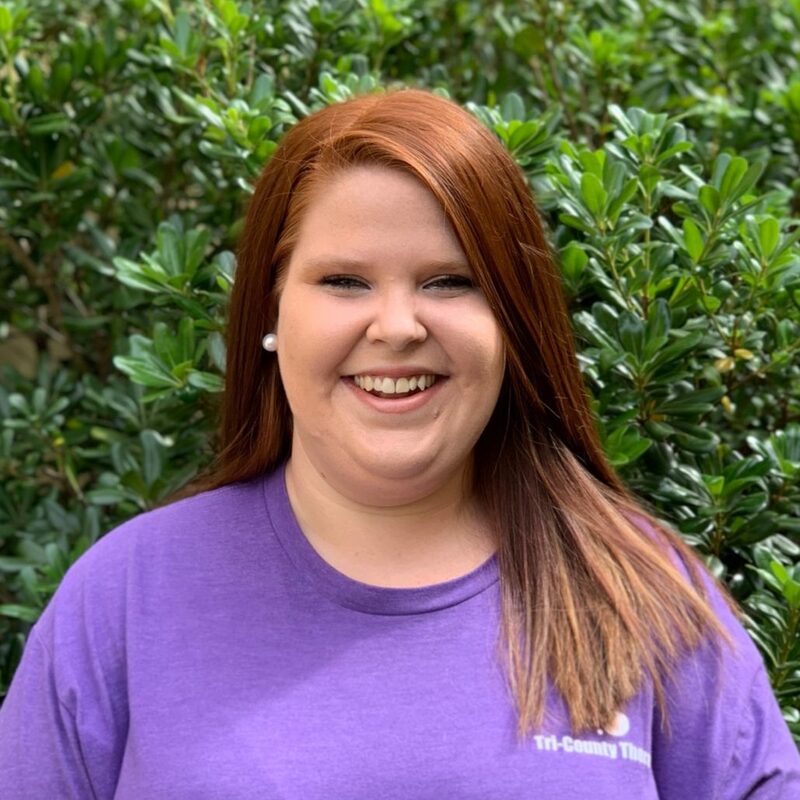 Kayla loves working for Tri-county therapy because of all the smiles she sees on the children’s faces!